Mission Guatemala was grateful to be able to spend a week with a wonderful youth group from Argyle United Methodist Church in Argyle, Texas! This was the church's first time serving with Mission Guatemala, and we were excited to get to know them during their time with us. The group was the first to work on Mission Guatemala's newest construction project, the "Casa del Maestros" (House of the Teachers) in San Andrés Semetabaj. The team worked throughout their week to dig (and dig and dig) footers for the building, which will be the largest that Mission Guatemala has constructed. When finished, the building that Mission Guatemala is constructing for the Teacher's Association of San Andrés Semetabaj will provide an office space for the supervisor of schools for all of the community public schools in the municipality of San Andrés. It will also include a meeting space for workshops, continuing education seminars, and much more! We are grateful to the team from Argyle UMC for their hard work during their week with us, and for their friendship. 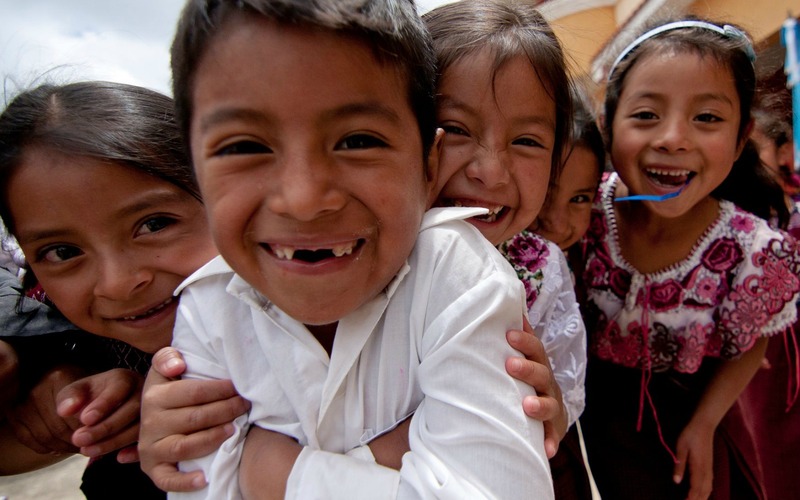 We're looking forward to seeing them again in Guatemala!